Are you sure you want to remove Domestic medicine from your list? in English - 29th American, from the last London ed., with considerable additions and corrections by an American physician. in English - From the 22nd English ed., with considerable additions, and notes. 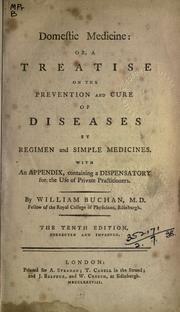 Domestic medicine: or, A treatise on the prevention and cure of diseases, by regimen and simple medicines; containing observations on the comparative advantages of vaccine inoculation, with instructions for performing the operation; an essay, enabling ruptured persons to manage themselves; and a family herbal. To which is added, such useful discoveries in medicine and surgery as have transpired since the demise of the author. in English - The twenty-first edition, embellished with engravings of many important subjects. Microform in English - New, correct ed., enl. from the author's last revisal. Microform in English - New, correct ed., enlarged from the author's last revisal. Domestic medicine: or, A treatise on the prevention and cure of diseases by regimen and simple medicines : with an appendix, containing a dispensatory for the use of private practitioners. Microform in English - The 17th ed. Microform in English - The seventeenth edition. 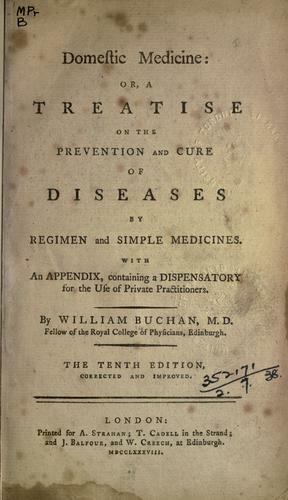 Domestic medicine: or, A treatise on the prevention and cure of diseases, by regimen and simple medicines: With an appendix, containing a dispensatory for the use of private practitioners. 1799, Printed by Richard Folwell. in English - The 16th ed. Domestic medicine: or, A treatise on the prevention and cure of diseases, by regimen and simple medicines. 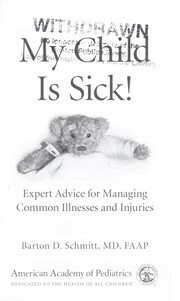 : With an appendix, containing a dispensatory for the use of private practitioners. 1798, Printed by and for James Lyon, at Voltaire's Head. Microform in English - The first Vermont edition, containing all the improvements. in English - 1st Vermont ed., containing all the improvements. Microform in English - The sixteenth edition. 1797, Printed by Richard Folwell. For John Low, no. 132, Water-Street, New-York. 1797, Printed by Thomas Dobson, at the stone-house no 41, South-Second Street. Microform in English - Second edition. 1797, Printed by and for James Lyon & Co.
Microform in English - The twentieth edition, containing all the improvements. Domestic medicine: or, a treatise on the prevention and cure of diseases by regimen and simple medicines. With an appendix, ... By William Buchan, ... The ninth edition; corrected and enlarged. To which is added, a ... copious index. 1795, Printed by Thomas Dobson, at the stone house no. 41, South Second-Street. Domestic medicine: or, A treatise on the prevention and cure of diseases by regimen and simple medicines. : With an appendix, containing a dispensatory for the use of private practitioners. 1795, Printed by Thomas C. Green, and sold at his printing-office and book-store, on the Parade. Microform in English - The eighteenth edition. Domestic medicine: or, A treatise on the prevention and cure of diseases by regimen and simple medicines. 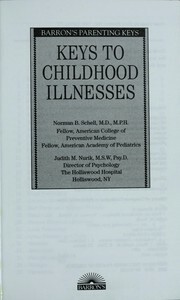 With an appendix, containing a dispensatory for the use of private practitioners. 1793, Printed by Joseph Bumstead, for James White, Court-Street, and Ebenezer Larkin, Jun. Cornhill. Microform in English - The fourteenth edition. 1793, Printed for and sold by J. Crukshank, W. Spotswood, W. Young, T. Dobson, M. Carey, and H. & P. Rice. Microform in English - The thirteenth edition. in English - The thirteenth edition..
in French - Quatrieme édition, revue, corrigée et considérablement augmentée sur le dixième édition de Londres. 1789, Printed by Nathaniel Patten. Microform in English - The eleventh edition, corrected and improved. in English - The eleventh edition, corrected and improved. Microform in English - The tenth edition, corrected and improved. Domestic medicine: or, A treatise on the prevention and cure of diseases by regimen and simple medicines, with an appendix containing a dispensatory for the use of private practitioners. Microform in English - The eighth edition; corrected and enlarged. To which is now added, a complete and copious index. 1784, Printed for Joseph Crukshank, Robert Bell, and James Muir, of Philadelphia: And for Robert Hodge, of New-York. Microform in English - Carefully corrected from the latest London edition, to which is now added, a complete index. Domestic medicine: or, a treatise on the prevention and cure of diseases by regimen and simple medicines. Microform in English - The seventh edition, corrected. To which is now added a complete index. - The sixth edition, corrected: to which is now added, a complete index. Domestic medicine; or, The family physician: being an attempt to render the medical art more generally useful, by shewing people what is in their own power both with respect to the prevention and cure of diseases. 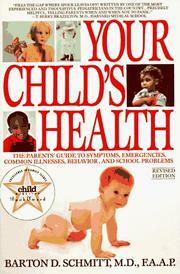 Chiefly calculated to recommend a proper attention to regimen and simple medicines. 1778, Printed by John Trumbull, for Robert Hodge, J.D. M'Dougall and William Green, in Boston. Microform in English - The third American edition, / with considerable additions, by the author. Domestic medicine; or, The family physician: being an attempt to render the medical art more generally useful, by shewing people what is their own power both with respect to the prevention and cure of diseases. Chiefly calculated to recommend a proper attention to regimen and simple medicines. 1774, Printed by Joseph Crukshank, for R. Aitken, at his book-store, opposite the London Coffee-House, in Front-Street. Microform in English - The second American edition, / with considerable additions, by the author. 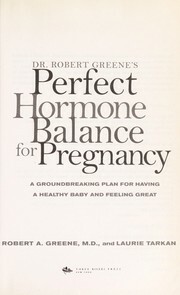 in English - The second edition, with considerable additions. Microform in English - The second edition, with considerable additions. 1772, Printed [by John Dunlap] for and sold by R. Aitken, at his book-store, nearly opposite the London-Coffee-House, in Front-Street. in English - New enlarged ed, containing new treatises on sea-bathing, mineral waters, vaccine inoculation, diet, &c,&c. 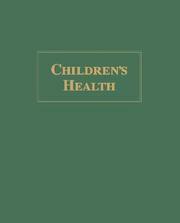 in English - A new ed., containing new treatises on sea-bathing, mineral waters, vaccine inoculation, &c, &c.